Automation testing using software is becoming vital with rising complexity of software applications and subsequent test maintenance needs in quick turnaround times. Automated software testing is done with the objective to resolve any defects before they reach production. Use of automation technology all through software testing lifecycle enables the team to test faster, increases test accuracy and productivity. The Quality Assurance team at Angler has immense domain expertise in automated software testing. By providing a suite of tests using an automated test tool, we boost client satisfaction and help minimize time to market. With reliable tools we carry out the test case suite repeatedly when the software is changed or it is being developed. Our Automation testers try various input scenarios and compare test results with expected behaviors. We ensure that our managed processes facilitate the client to work seamlessly with new products and services. Test Automation helped us massively to meet customer demands. 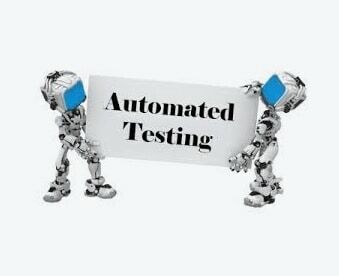 The most known benefits of an automation testing process is test quality, test effort reduction and defects reduction. We have the experience of working on more challenging and rewarding projects. If you need our premium automation testing service, outsource your software testing projects & free up your team so as to focus on other tests that require manual attention.